Konstantinidis is upbeat that demand for digital transformation products and services will increase exponentially over the coming years as AI and machine learning solutions herald a new era in performance management in shipping. And as more and more shipping companies and fleets adopt digital technologies, other challenges will surface according to Thales. 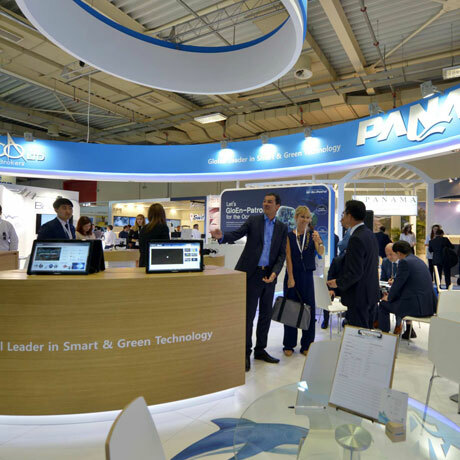 Posidonia 2018 is being held from June 4–8 at the Athens Metropolitan Expo. The event is organised under the auspices of the Ministry of Maritime Affairs & Insular Policy, the Union of Greek Shipowners and the Hellenic Chamber of Shipping and with the support of the Municipality of Piraeus and the Greek Shipping Co-operation Committee.